London (CNN)The Organisation for the Prohibition of Chemical Weapons has confirmed the UK's findings that Novichok was used to target the former Russian double agent Sergei Skripal and his daughter Yulia in the English city of Salisbury. 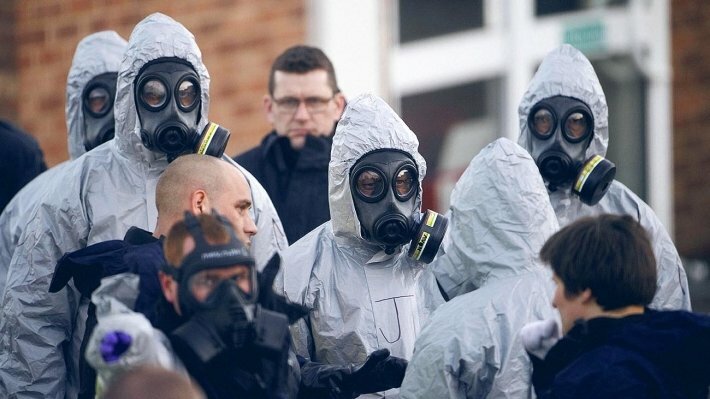 While the statement from the OPCW does not specifically name Novichok, it says technical experts "confirm the findings of the United Kingdom relating to the identity of the toxic chemical that was used in Salisbury and severely injured three people." Несмотря на то, что в заявлении ОЗХО не используется название "Новичок", её технические эксперты "подтверждают выводы (обнаружения) Великобритании касательно идентифицации химического агента, который использовался в Солсбери и серьёзно поразил 3-х человек".